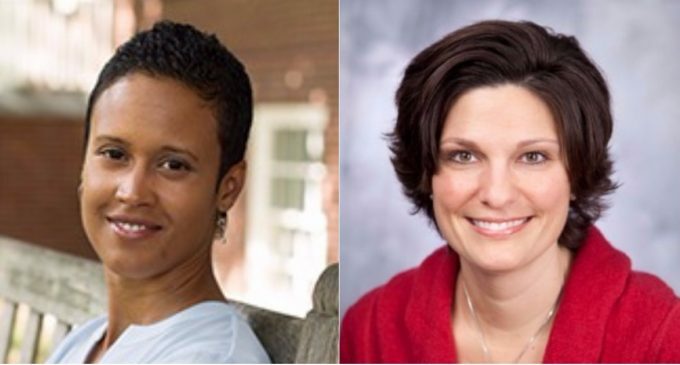 Two professors recently announced the discovery of five different types of “invisibility microaggressions” that women and people of color frequently encounter. According to the study published earlier this week by Annemarie Vaccaro, a Higher Education professor at the University of Rhode Island, and Jasmine Mena, a Psychology professor at Bucknell University, most microaggressions are “invisible” but “real”. This is very confusing. How can something be a racist microaggression, but invisible or nonexistent? An example of one of these so-called microaggressions, is the question “Where are you from?” According to liberal goons, asking this question is a racist microaggression because it could imply the person is not from a nice neighborhood or doesn’t belong. Here is the voice of reason – regardless the culture or language – basic conversational verbalizations such as “Where are you from?” are taught in any language class, be it informal or academic. The question “Where are you from?” has absolutely nothing to do with “white privilege” or uniquely born of the racial dynamics within the U.S. and other Western societies. Academia has become nothing more than an indoctrination/propaganda wing for the hard left. Nothing proves this more than the bogus list of five “real” but “invisible” racist microaggressions every white person is guilty of committing. Learn more on the next page.